Not interested in Golden Valley ? Please choose a different community. Come to a park near you to watch your favorite puppets go on adventures and tell tall tales every week! 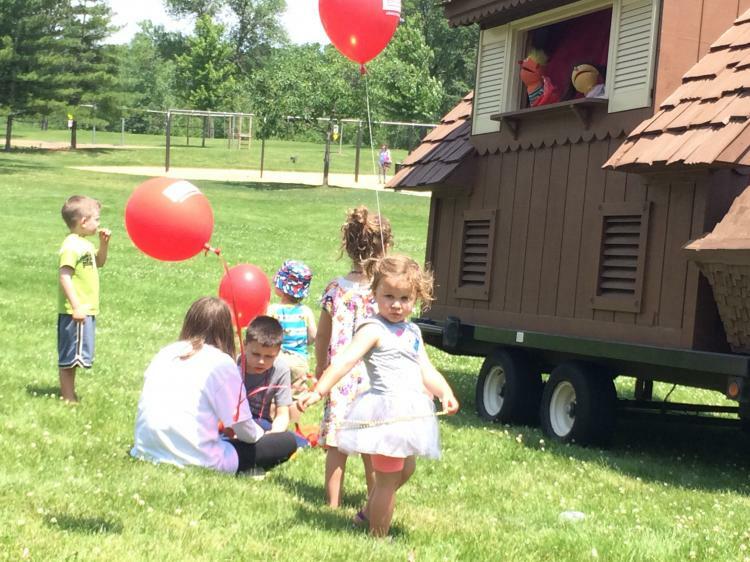 Twice a week, the Golden Valley Puppet Wagon makes stops at six different City parks. It also stops by the Golden Valley Library a few times per summer (see dates below). Admission is free and all ages are welcome. The shows begin June 11 and run through Aug 2. No shows will be held July 2–5.